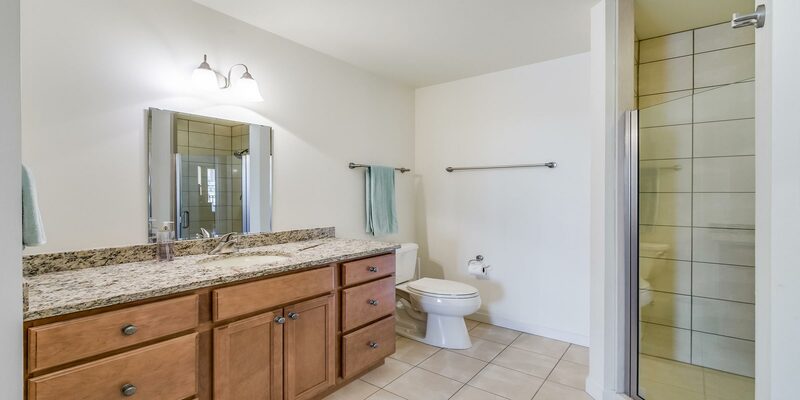 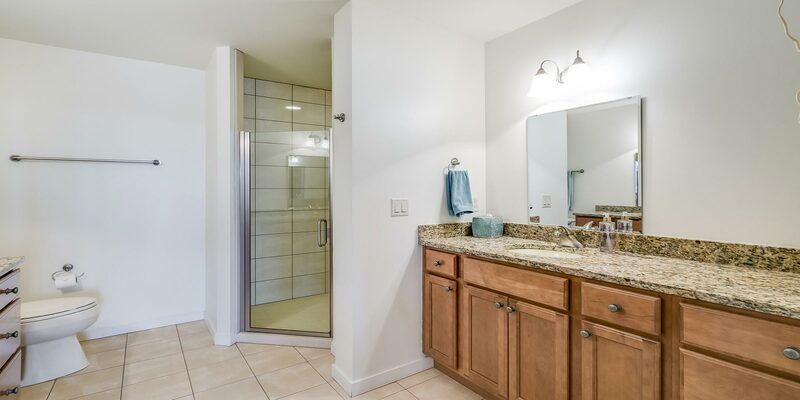 Enjoy tranquil wide river views from this spacious split floor plan two bedroom unit at River Renaissance. 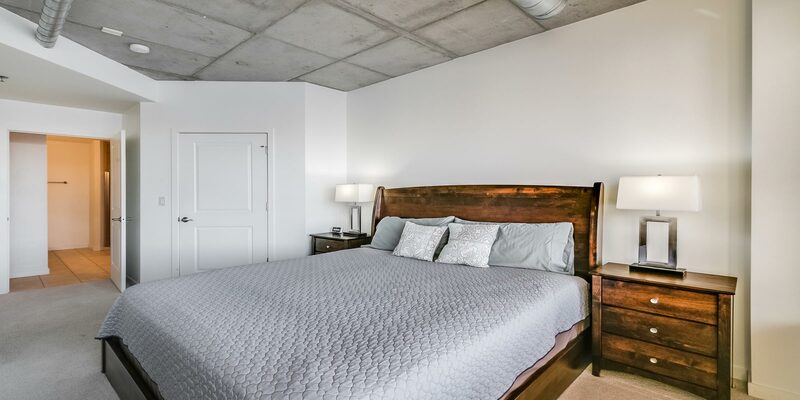 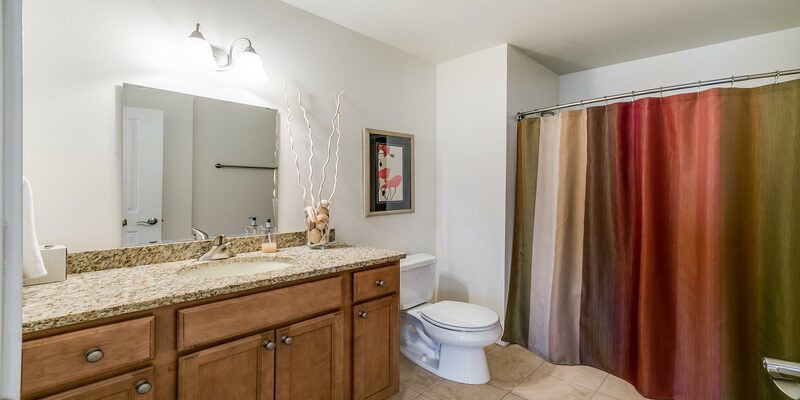 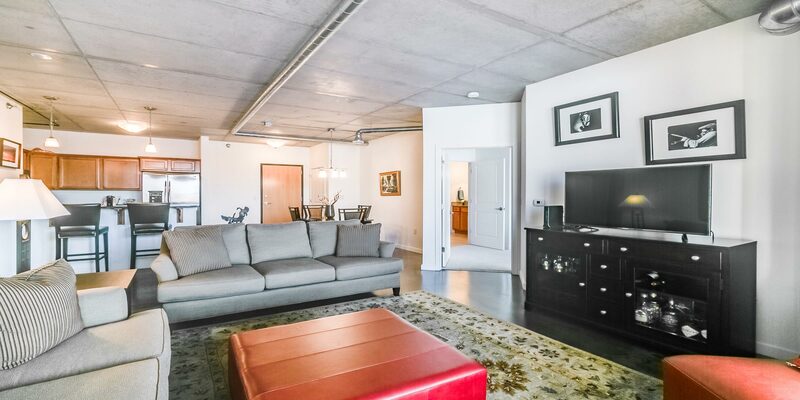 Beautifully finished with rich dark brown stained concrete floors and lots of natural light. 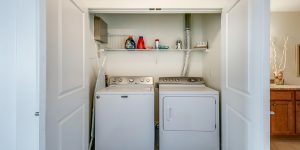 Superb kitchen with granite counter tops, stainless steel appliances. 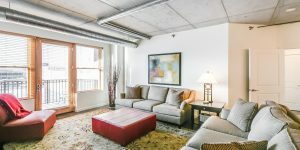 Enjoy warm summer evenings from two spacious balcony. 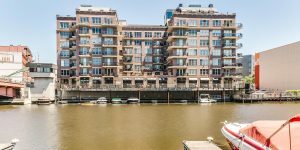 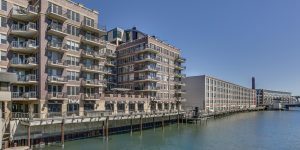 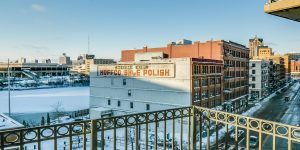 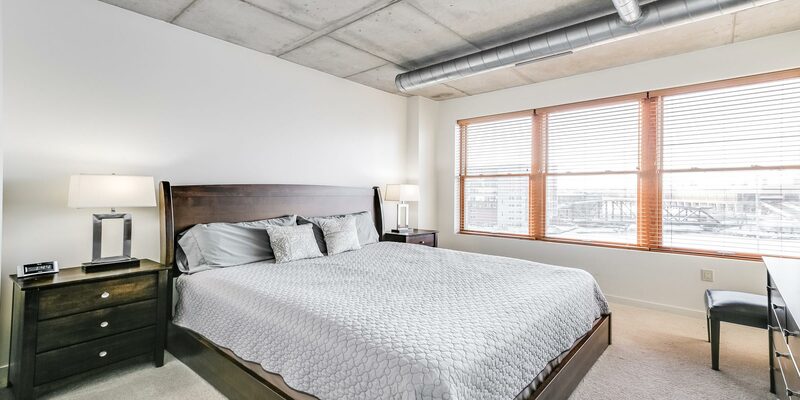 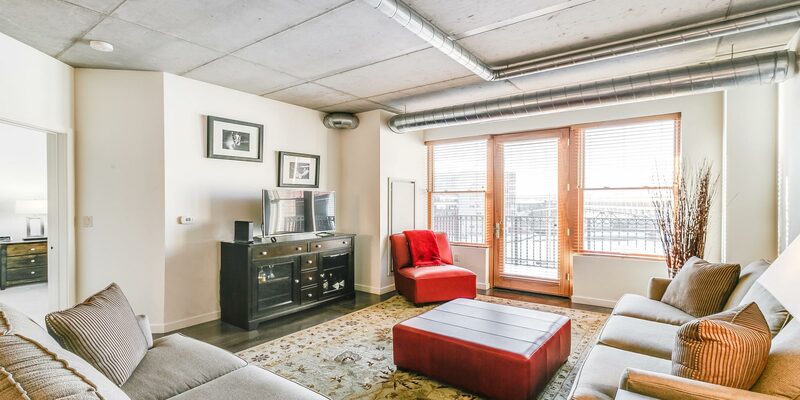 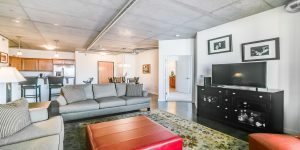 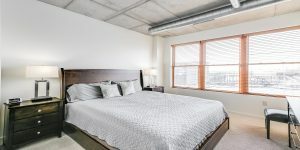 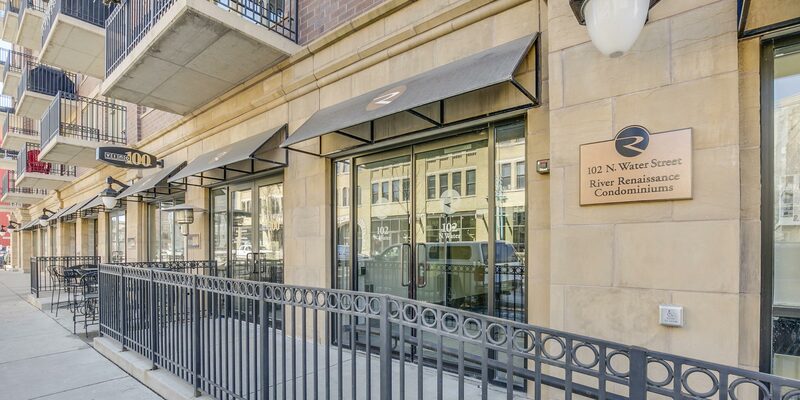 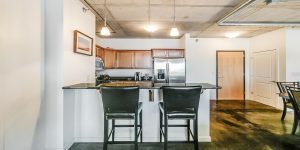 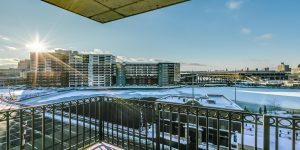 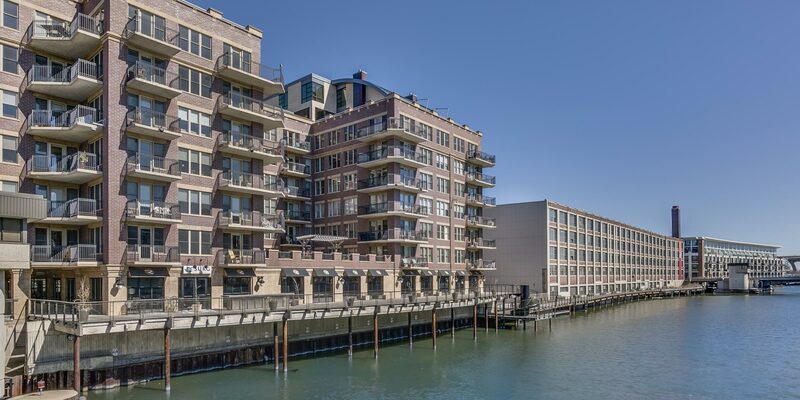 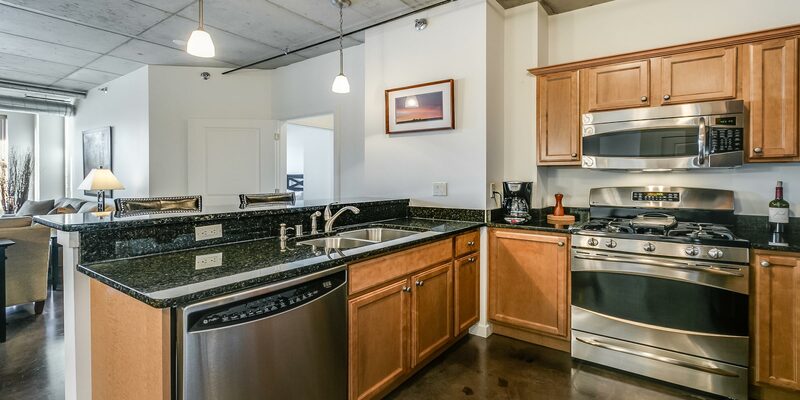 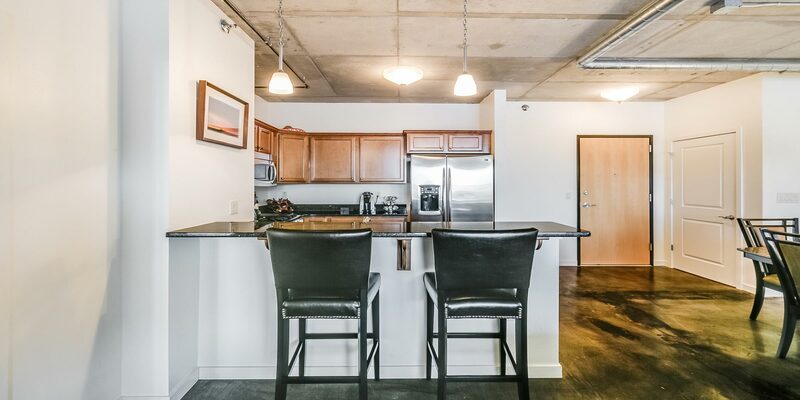 Ideally located in the heart of the Third Ward on Milwaukee’s river walk with dock access. 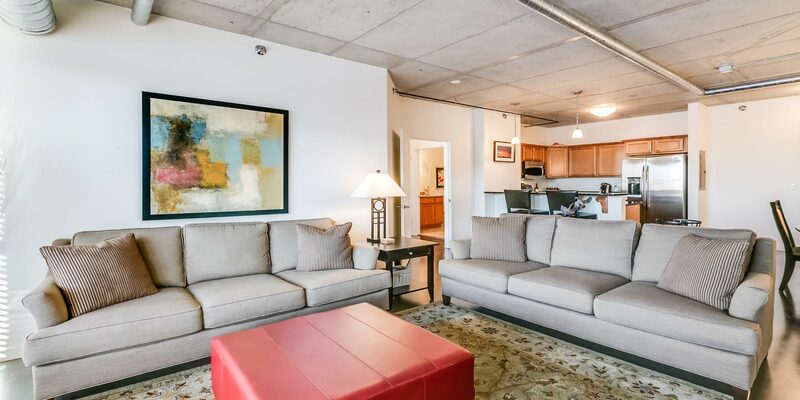 Enjoy tranquil wide river views from this spacious split floor plan two bedroom unit at River Renaissance. 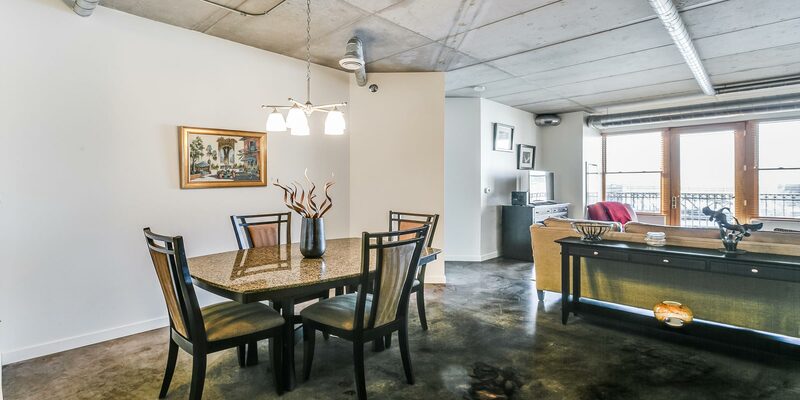 Beautifully finished with rich dark brown stained concrete floors and lots of natural light. 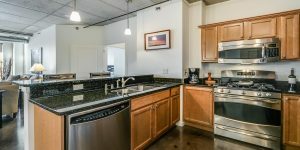 Superb kitchen with granite counter tops, stainless steel appliances. 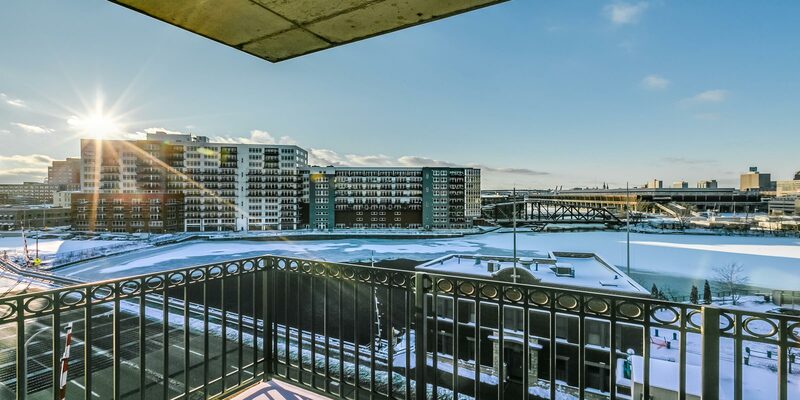 Enjoy warm summer evenings from your spacious balcony. 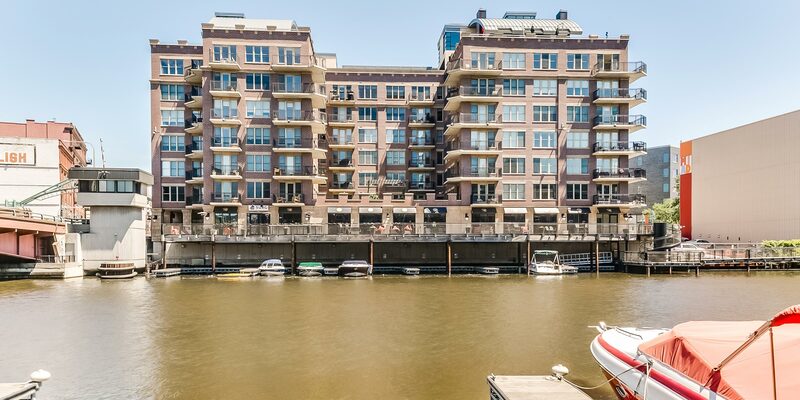 Ideally located in the heart of the Third Ward on Milwaukee's river walk with dock access.